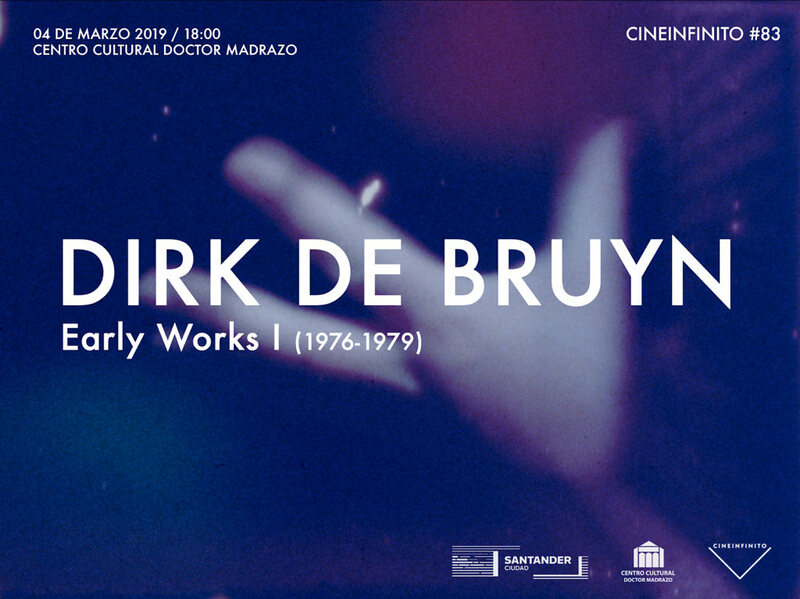 Dirk de Bruyn has been creating film works for over 35 years; mostly in the hand-made, ‘direct animation’ mode. 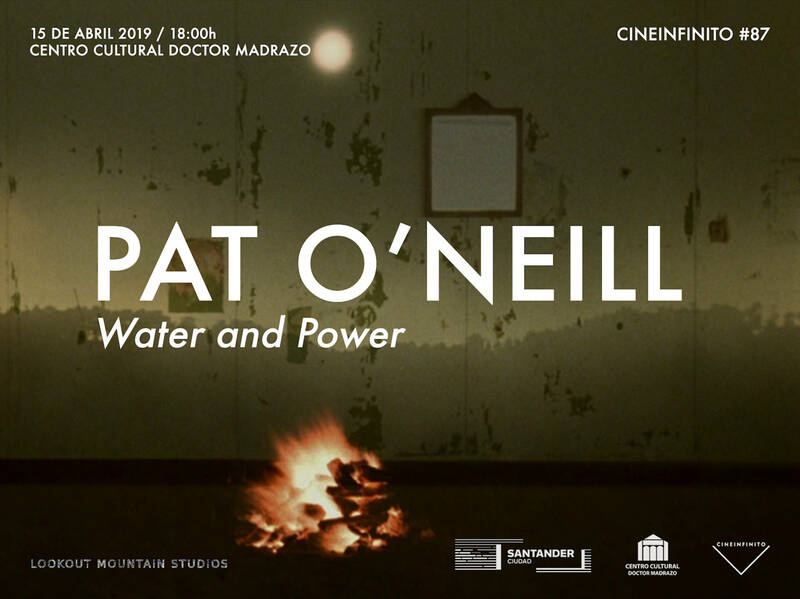 He also performs live with multiple projections of his films in a highly embodied mode of expanded cinema performance. His work is renowned for its intricate, suggestive layering of sound and image, and use of sumptuous, blooming fields of colour. 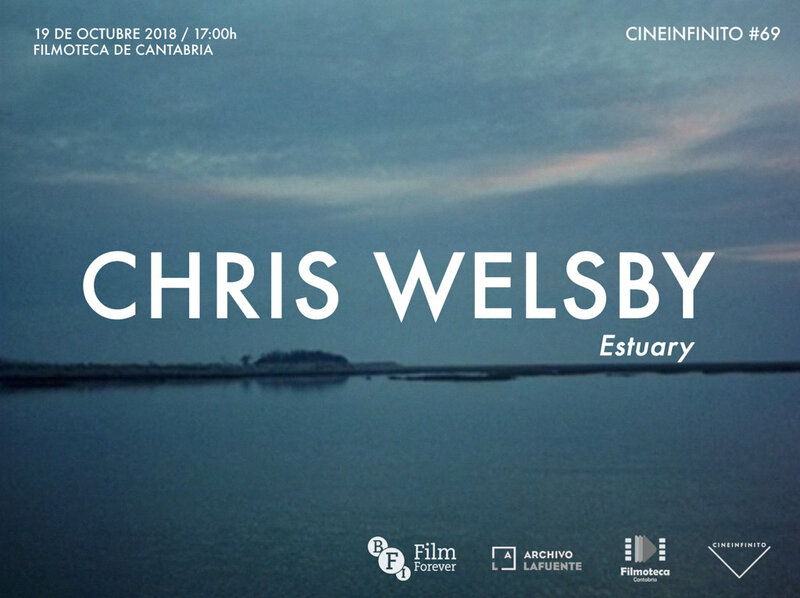 He has received funding to produce a number of films, but has continued to maintain a no-budget, independent, self-funded focus for much of his work. 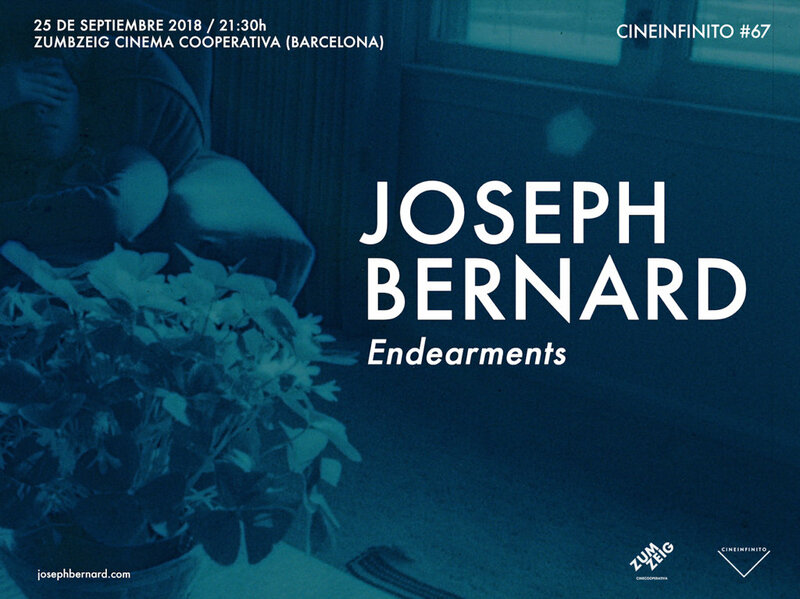 Visual artist, Joseph Bernard was born in Port Chester, NY, educated at the University of Hartford Art School and School of the Art Institute of Chicago, where he studied with independent filmmaker, Stan Brakhage. For 35 years, Professor Emeritus, Bernard taught fine arts at Detroit’s College for Creative Studies. Experimental collage sensibilites are evident in his paintings, films and photographs. Contemporary poetry and music remain as influences. His work is informed by travels to Provincetown, Southern California, Austin, Nashville and other locales. Vincent Grenier was born in Quebec City, Canada. He has lived largely in the US, mostly New York City. In spite of this, he was a frequent contributor to the Montreal Art scene of the 70’s and 80’s as well as the SF bay areas where he received an MFA at the San Francisco Art Institute in the early 70’s. 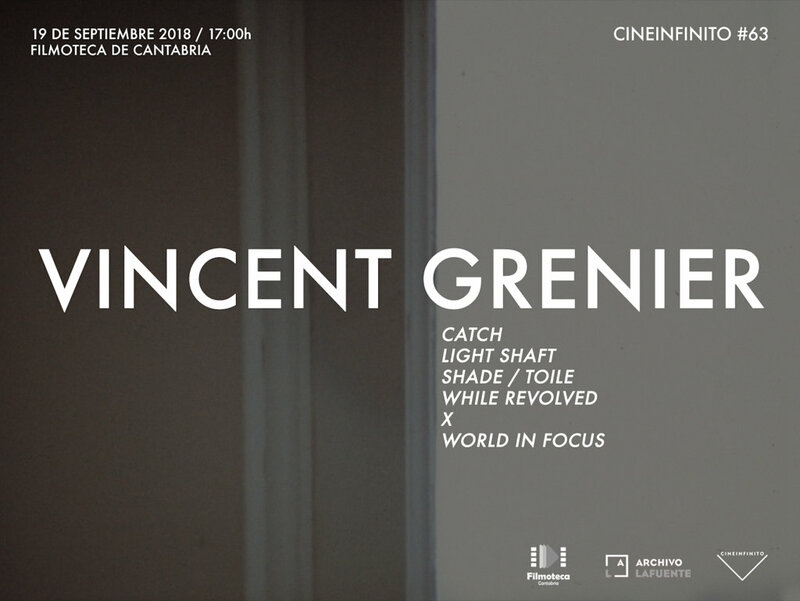 Grenier’s experimental films and videos have earned numerous awards and have shown in North America, Europe and China at major museums, showcases and festivals. Grenier has made over two dozens films and since 1990 videos. Julie Murray studied Fine Art in Dublin, Ireland and moved to the US in 1985. 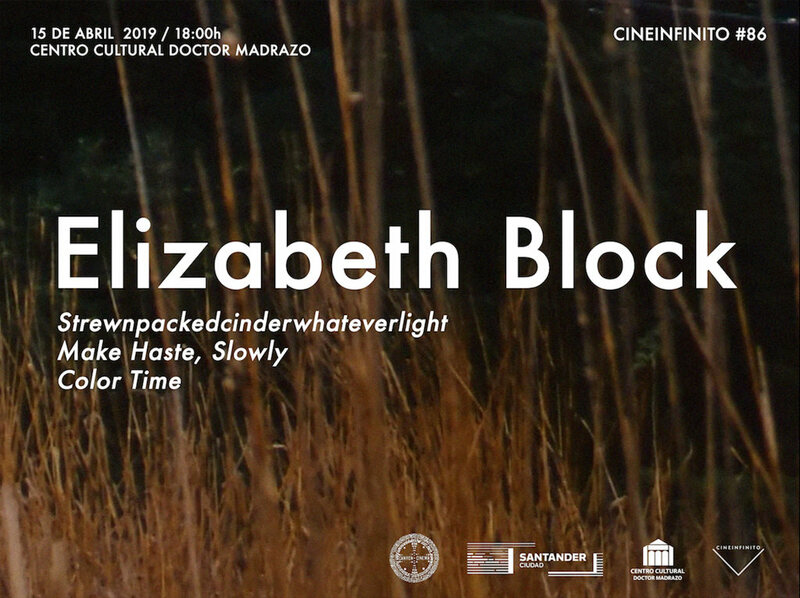 She has made more than twenty-five films and digital artworks since 1986 which have been exhibited at numerous international events including the New York Film Festival, the Hong Kong International Film Festival, the International Film Festival Rotterdam, The Centre George Pompidou (Paris), and Redcat (Los Angeles). Her work has been featured in two editions of the Whitney Biennial and is in the permanent collection of the Museum of Modern Art. 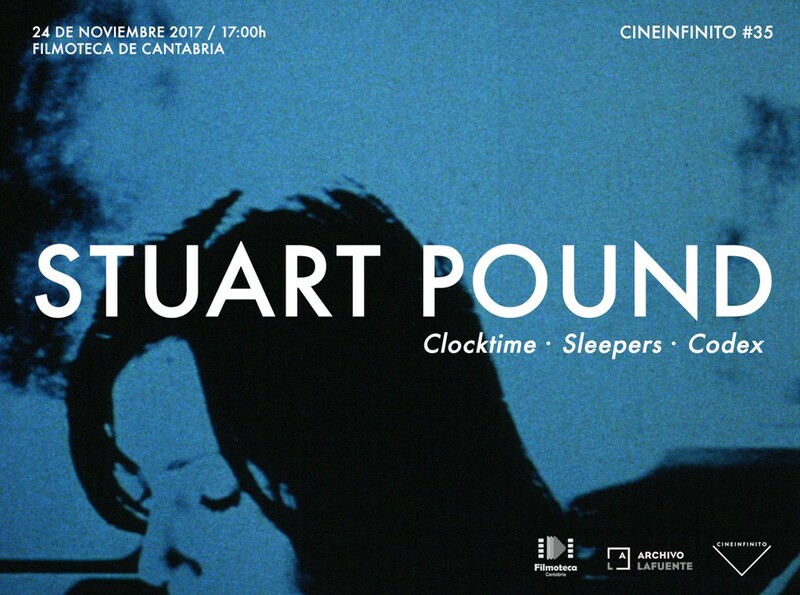 Stuart Pound (1944, London, UK) started making films as a member of the London Film Maker Co-op. He learnt film making at Nottingham's Trent University, where he currently works as a lecturer. Over the past twenty years he has collaborated with the poet Rosemary Norman on a number of videos. 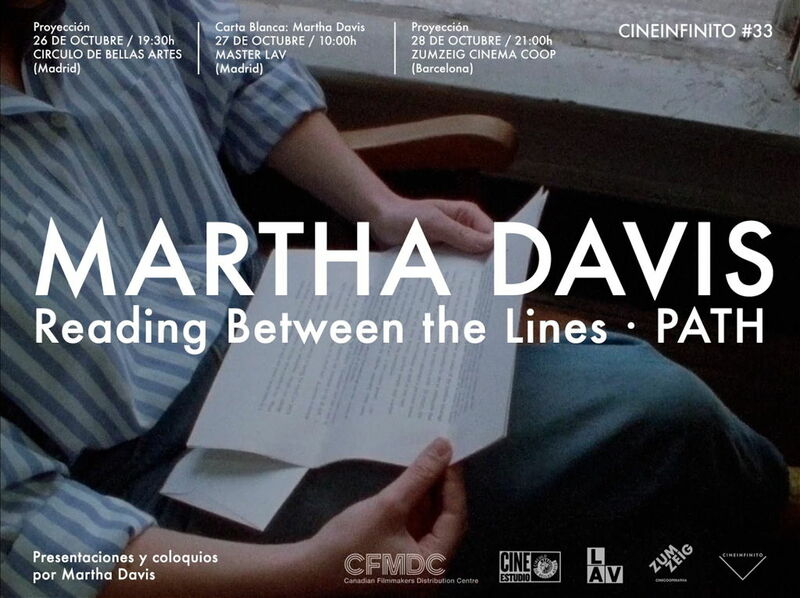 Martha Davis was born in London, Ontario in 1959. She recieved her Honours B.A. in Filmand Drama from the University of Toronto and began her career as a still photographer. She has made over twelve films and served on the boards of Directors of the Canadian Filmmakers’ Distribution Centre and The Funnel. 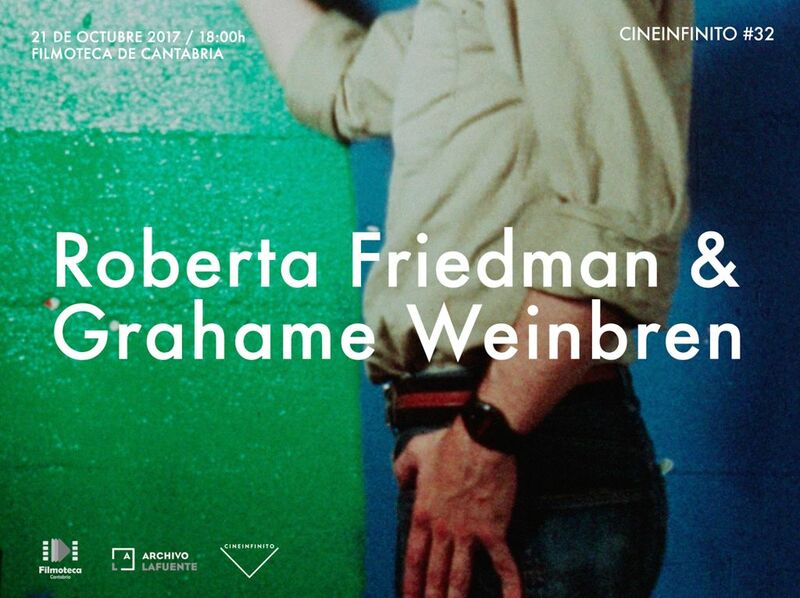 Roberta Friedman is a filmmaker and producer with work that spans a large assortment of film and video productions shown widely in the United States and Europe. Projects have ranged from artistic, experimental works to narrative features, television documentaries and series.